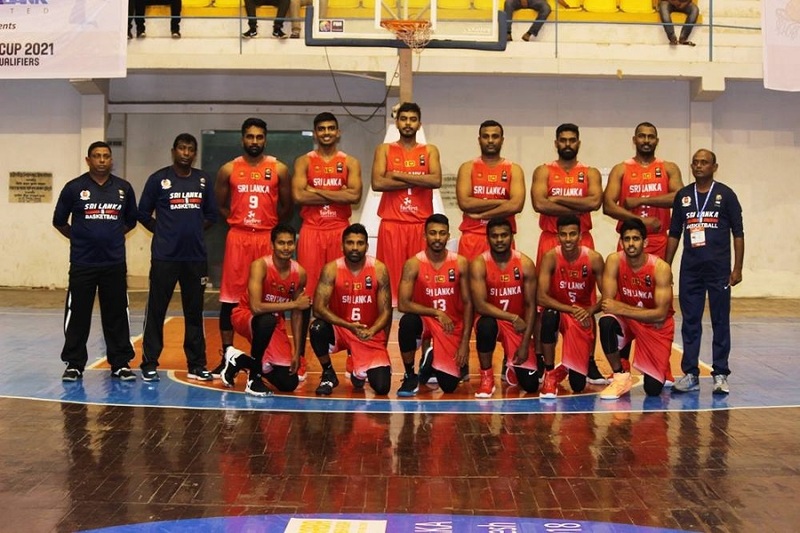 Sri Lanka took on the host nation Bahrain in the first match of the FIBA Asia 2021 Pre-Qualifier (Western Region). 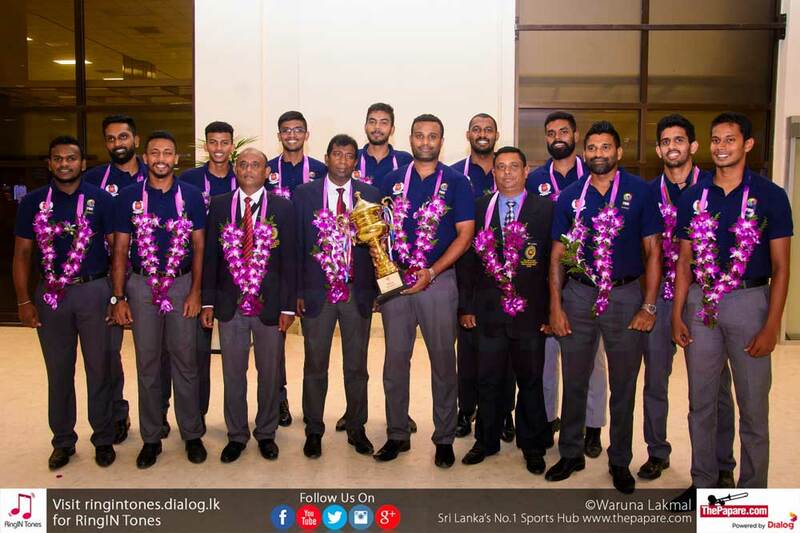 Even though Sri Lanka got the equation right during the first few minutes, the penultimate phase of the game was dominated by the opposition. With the Final scores reading, 47-85 in favour of Bahrain. Sri Lanka got off to a wonderful start, but was unable to sustain the momentum throughout the entire game. The Sri Lankan performance in the first one and a half quarters of the game was explicit. 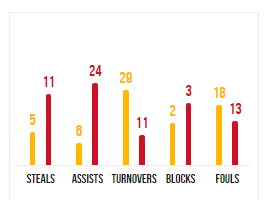 Hosts Bahrain could not keep up, with premium perimeter shooting, Sri Lanka led the maiden quarter by a point, 15-14. The home team though was quick to catch up. Bahrain had too many open spaces in the first few minutes, and played slower comparatively to Sri Lanka. 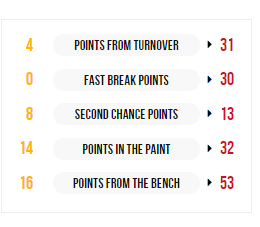 Even though the visitors managed to retain the same momentum inside the first five minutes of the second quarter, execution fell apart towards the latter part. The cracks during the latter part of the game by Sri Lanka helped Bahrain to piece the puzzle together comfortably. Picking up on pace, the hosts matched the oppositions shooting, which soon created a massive deficit on the score board. 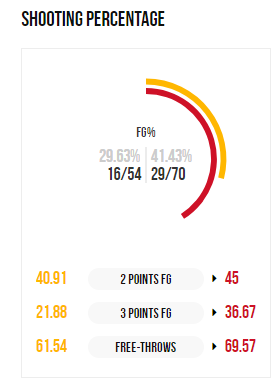 Sri Lanka, who led the game by a point after the first quarter, fell behind by 18 points going into lemons at 29-47. It was the team combination that did it for Bahrain. Working the ball around the perimeter, driving through the lane, the hosts drew fouls which were successfully converted into points. The switch from offense to defense was seamless. A wide-spread across the court halted the Lankan possession, which haunted them at the final whistle. 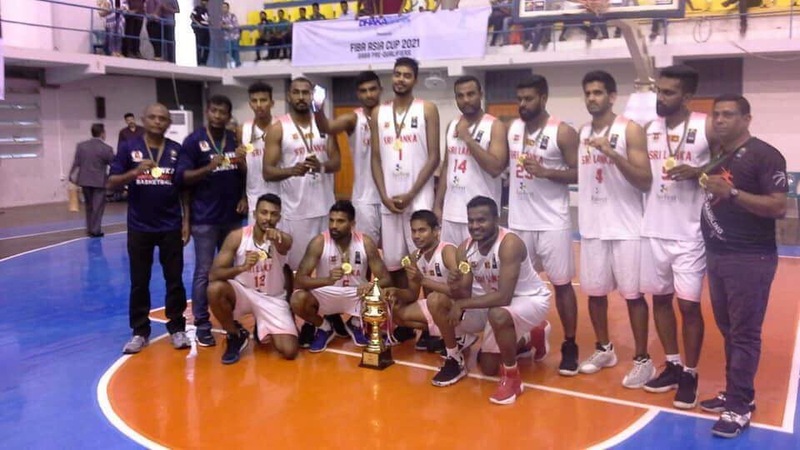 Quick paced, agility basketball by Bahrain, outsmarted a well- set Sri Lankan side at full time. Sri Lanka`s points came during the first half of the game, primarily during the first quarter of the game. Connecting more than 50% of the shots during the first ten minutes and then declining towards the second phase, mainly due to tight defense and game pressure. 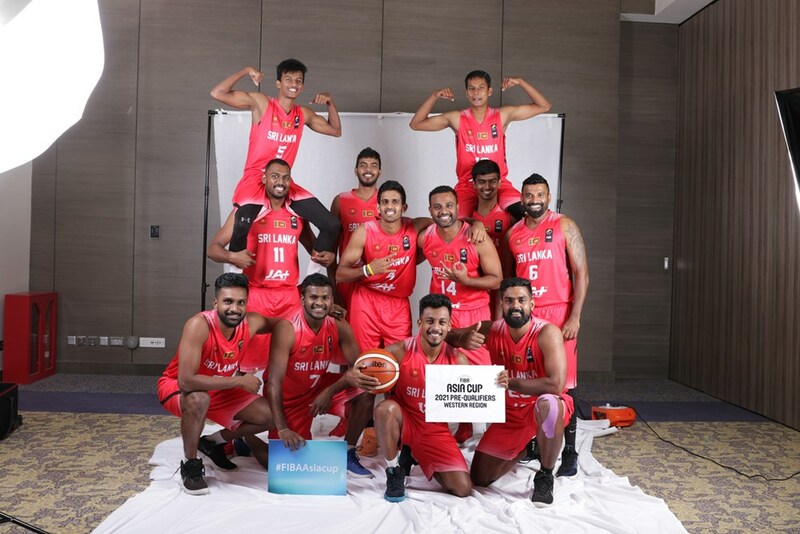 Bahrain had the fair share of free-throws from the fouls they drew out from the Sri Lankans which made a significant impact at the end of the match. On the day, Bahrain topped the shooting aspect, swishing the nets from all parts of the court. 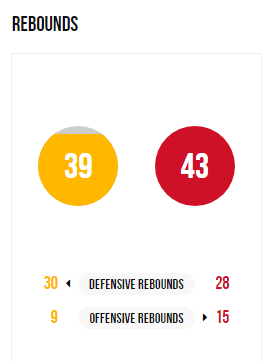 Rebounds were equally matched with both sides possessing height advantage. It was the few extra offensive rebounds that put Bahrain ahead. The extras created second chance opportunities that Bahrain took to build a concrete lead over the opposition. The alarming figure to note would be the fast-break points. Sri Lanka matching up against well set Asian giants needs to make sure the pace is drilled to the game. The 30 fast break points that were scored by Bahrain shows how quick they were on their feet, and how fast they changed from defense to offense. The speed was a prime winning factor for Bahrain, their combination was sublime. Working the ball around the perimeter and making sure every player has a fair chance at the hoop helped them to evenly spread the score sheet. 24 assists to 06, depicts Sri Lanka needs more jelling time. 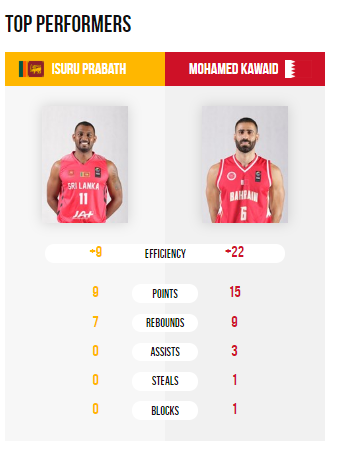 Isuru Perera (Sri Lanka): 09 points and the 07 rebounds helped Sri Lanka. A little more help from the rest of the team could have made a bigger impact, turning into a winning combination. Maitham Isa (Bahrain): When the home team was down at the first quarter, Isa`s revamping helped to bring them back in to the game. 16 points, 03 rebounds and 04 assists proves his all-around ability to move across and serve different purposes for the game. His utility style of playing helped the hosts to start off the campaign with a win.